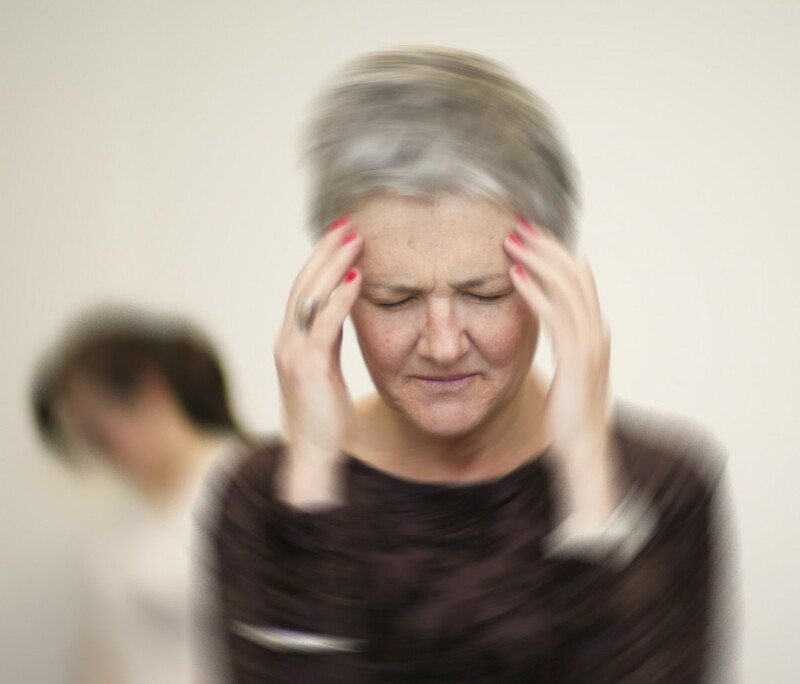 In many cases, patients receive instant relief from specialized head movements. These gentle adjustments are designed to dislodge crystals, when the problem is vertigo, or simply re-orient your senses, as with general dizziness. Two or four sessions can often resolve the problem. Our expert physical therapists have years of training in movement and balance analysis. Come in today for a free balance and fall prevention screening with one of our therapy specialists.